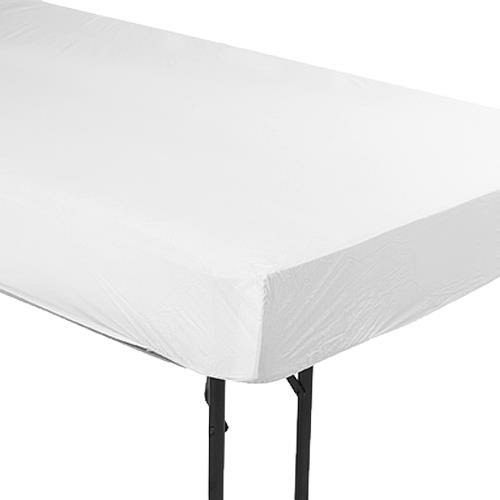 Invacare Contoured Elastic Mattress Cover with Elastic Edges is made of non-allergenic waterproof vinyl which has high quality elasticity. It is designed to keep mattress clean and fresh and protect them from stains, odors, dirt and incontinence. Mattress has a thickness of four mil. &COPY; 2011 - 2019 Patient Room. All Rights Reserved.